Call us today if you need any help with your home or business. 228-475-3473. Aaron is our Production Manager and has been with SERVPRO of Pascagoula for a couple of years. He has been in the industry for 7 years and is IICRC Certified, ASD certified, and certified in Mold Remediation. He is originally form Louisiana, but moved to the Gulf Coast area with his wife. We are pleased to have him working with us! Angel is our Assistant Production Manager. 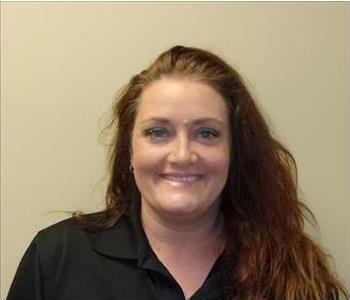 She has been with us at SERVPRO of Pascagoula for a little over three years. She is water and fire IICRC certified. Angel has been and continues to be a wonderful addition to our team! Cedrick is our lead technician for handling fire restoration jobs we receive. He is part of our marketing department. He is IICRC certified in fire and water restoration. 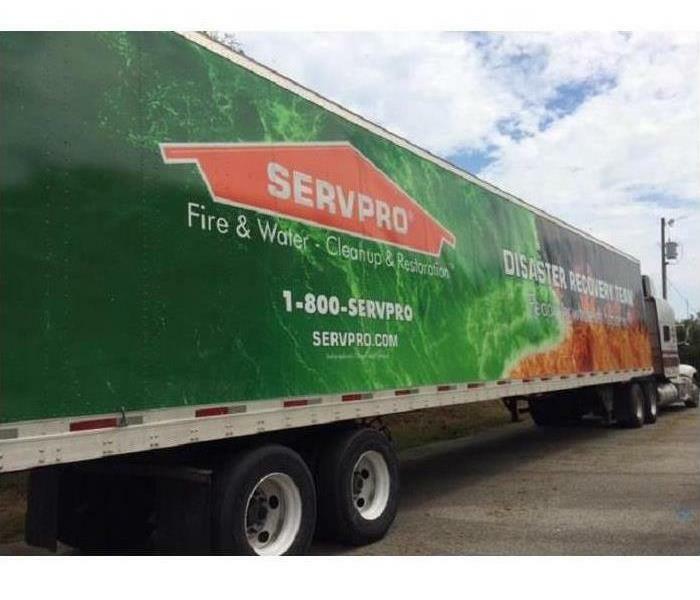 He has been with SERVPRO of Pascagoula for several years and has become very knowledgeable in our field. He is a great asset to our team! Richard is part of our marketing department. He is our first point of contact for many of our cleaning jobs. 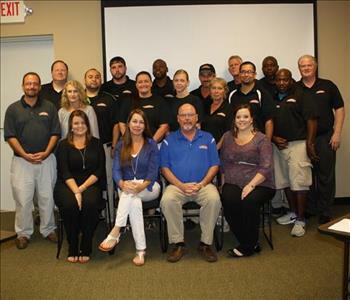 He has been with SERVPRO of Pascagoula for a few years now and has grown a lot in the industry during that time. Rick is a Crew Chief. He has been with SERVPRO of Pascagoula for 6 years. He has great knowledge in water mitigation, fire restoration, carpet cleaning, bio-hazard cleanup, and more. He is IICRC certified. Rick has been and continues to be a great asset to our company! Henry is one of the newest additions to our team. He has only been with SERVPRO of Pascagoula for a few short months, but has proven his value to our team. Henry always has a smile and is a pleasure to work with. We're happy we have him! Quinton started with SERVPRO of Pascagoula about 6 months ago, but he has worked in the industry for many years. He is our go-to person for many of our duct cleaning, painting, and general construction jobs.